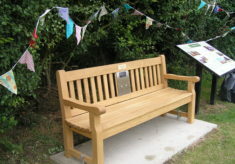 All 18 of our community listening benches have now been launched across Essex, as part of our Heritage Lottery Funded project, You Are Hear: sound and a sense of place. 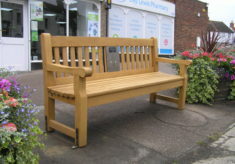 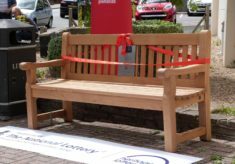 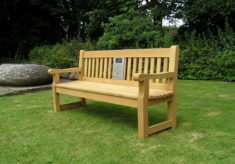 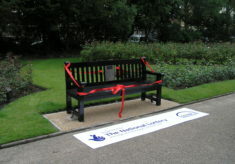 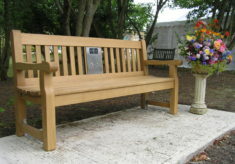 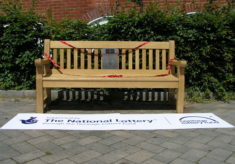 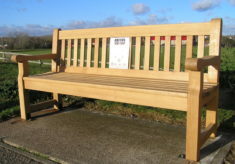 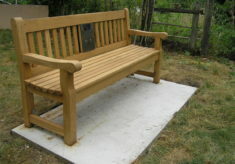 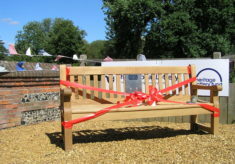 Though our two touring benches have ceased their wanderings, you can still find them in Essex. 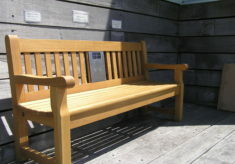 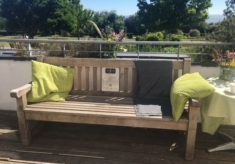 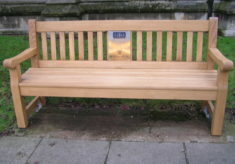 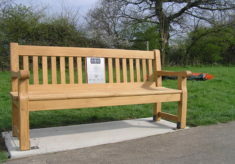 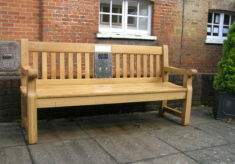 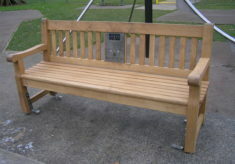 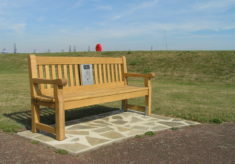 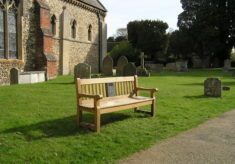 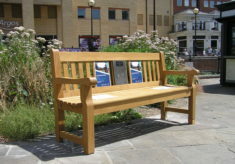 Each bench plays a selection of clips from Essex Sound and Video Archive recordings - clips about the area chosen by volunteers from that community. 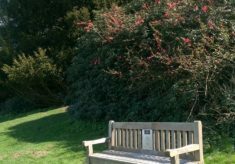 How many can you visit?